Glen Hansard added to Swift Festival Programme! 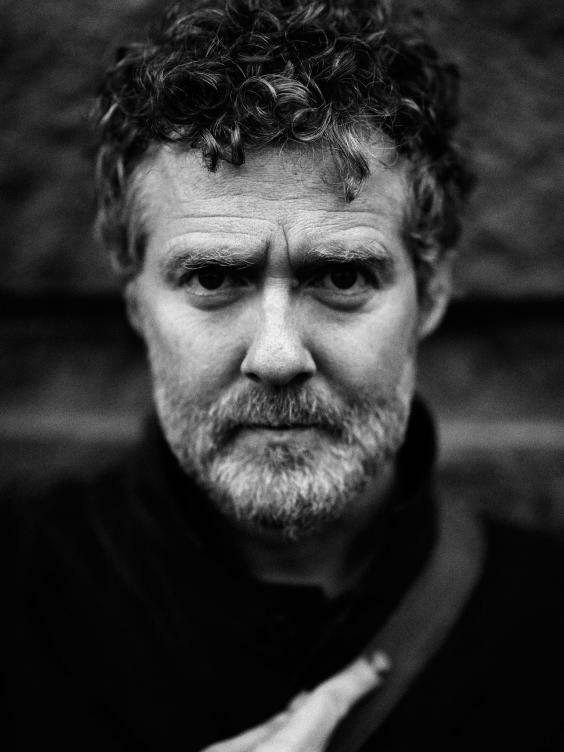 We are delighted to announce that Glen Hansard has been added to our festival programme! He will perform on Saturday 25 November along with some invited friends. Money raised through tickets sales will go to a number of charities. Tickets have gone on sale this morning and are sure to be snapped up soon so act fast! Jonathan Swift Festival Website goes live! Jonathan Swift Festival Website goes live! 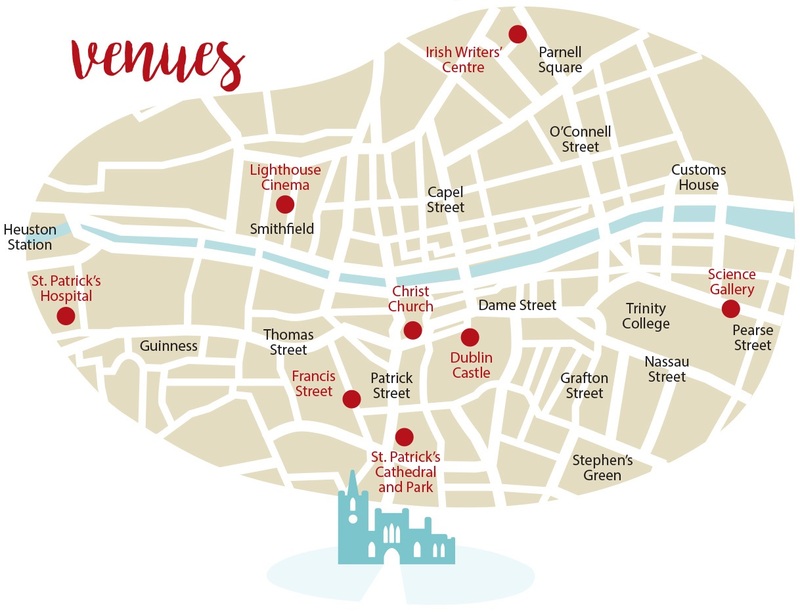 Plans to celebrate the 350th birthday of Swift move a step closer with the launch of the Festival website.